" Thaddeus Anna Greene is a young blues man hailing from Cleveland’s eastside. " 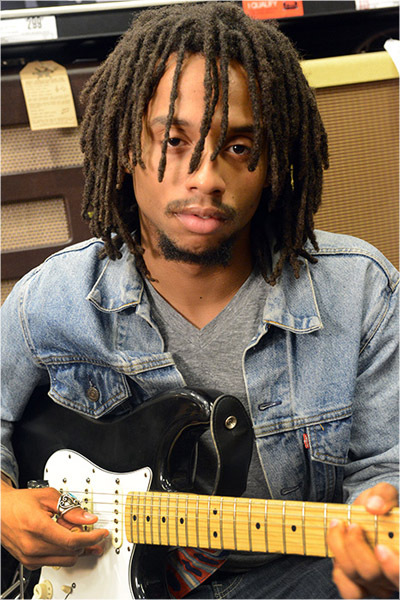 Thaddeus Anna Greene is a young blues man hailing from Cleveland’s eastside. 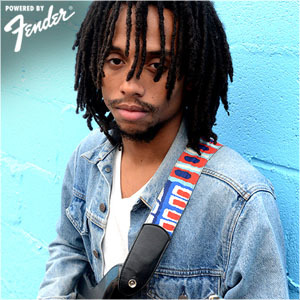 At the age of 14, he spent hours upon hours locked in a room, teaching him self to play the guitar, cutting his teeth on the likes of Jimi Hendrix, Stevie Ray Vaughan, Jack White, and The Black Keys. He has cultivated the zeal and ability to create a refreshing, daring and rebellious encyclopedia of music. His psychedelic blues/rock tapestries and fervid voice capture a time when life was melancholy amongst chaos, reminding us what it sounds like to feel.